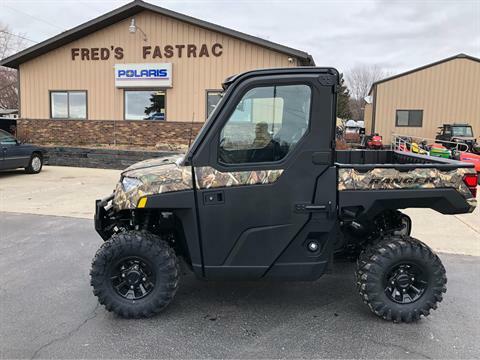 At Fred's Fastrac, we have one goal: to satisfy every customer we do business with. 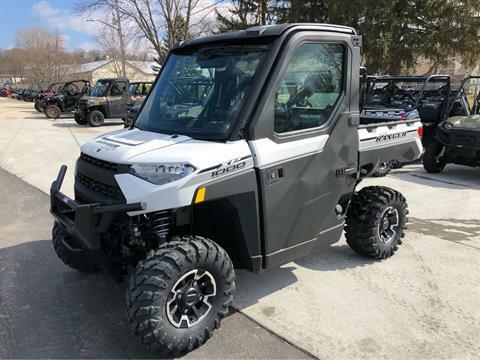 We do this by having a fully qualified staff to handle your sales needs, as well as a well-stocked parts department and a state-of-the-art service shop with factory-trained technicians. We’re a dealer for Simplicity, Snapper, and Polaris. Check out our selection of Simplicity mowers and tractors and Simplicity snow blowers, plus Snapper mowers. Lawn tractors, riding mowers, zero-turn, walk-behind, and rear-engine models – we’ve got them! 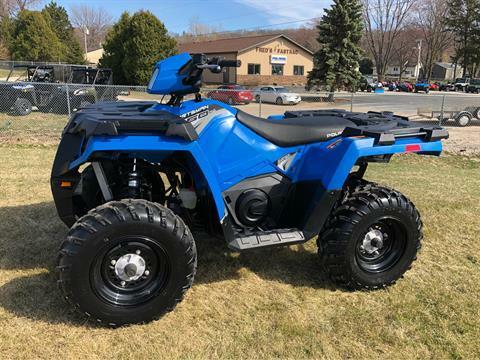 Looking for off-road adventures? 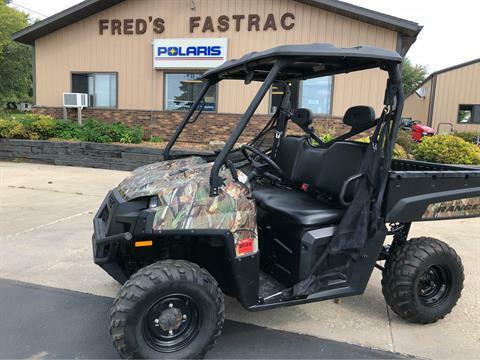 Don’t miss our inventory of new Polaris ATVs, side-by-sides, and snowmobiles. 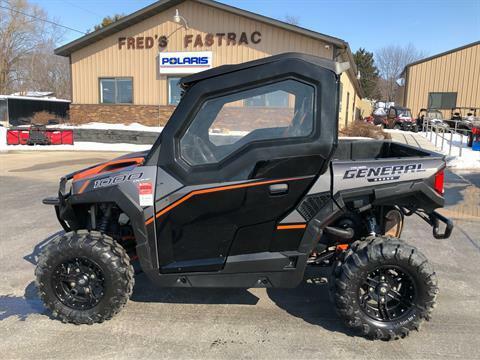 We sell pre-owned snowmobiles and lawn mowers, too, among our used inventory. We’re located in Fond Du Lac, Wisconsin, near Taycheedah and close to Oshkosh and Appleton. Whether for work or fun, contact us today for your year-round outdoor needs!